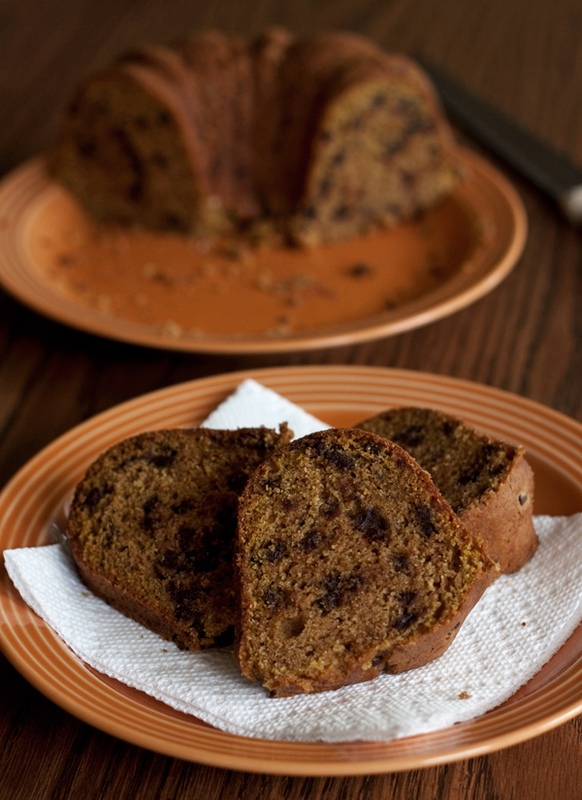 A bundt cake version of Pumpkin Chocolate Chip Bread. 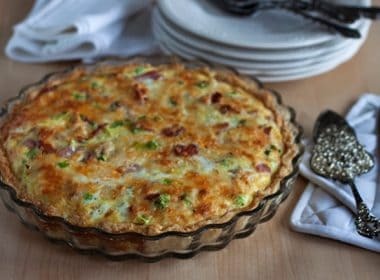 It’s moist, tender and loaded with the sweet, delicious flavors of fall. Perfect with your morning coffee, for an after school snack, or it’s sweet enough to serve for dessert. to take to a luncheon. It was a small group, so I knew they’d never eat a big bundt. My family was happy to have a little bundt cake all to themselves too. I use a #16 ice cream scoop to help portion out the batter. It’s less messy and helps me divide the batter evenly between the pans. I like to use mini chocolate chips so you get more chocolate in every bite, but regular chocolate chips work as well. This is a perfect cake for fall. You’ll love the spicy smell while it’s baking. Pour the mixture into the prepared pan(s). Bake half size Bundt for 35 - 40 minutes; full size Bundt for 50-60 minutes or until a toothpick comes out clean. 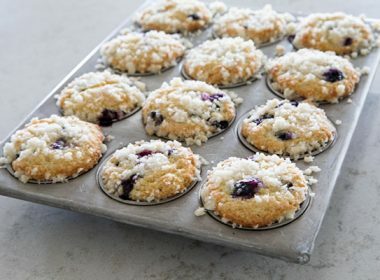 I also love using scoops for making cookies, muffins and cupcakes. If you don’t have scoops at home, order some. You’ll be glad you did. 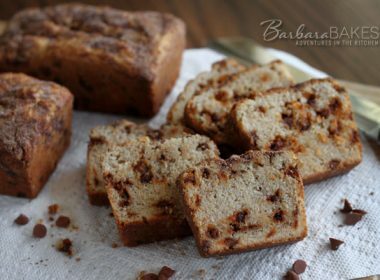 I loved this, Barbara – and I’d love another slice right now! For me, the autumn means pumpkins. 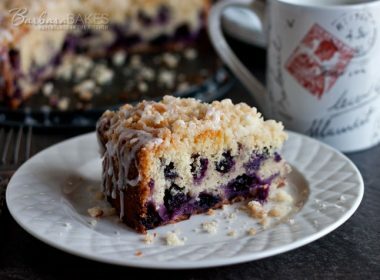 This is a perfect autumn afternoon coffee cake. I love the idea of using the ice cream scoop for the batter. This is the most glorious looking bundt cake! I’m seriously obsessed with pumpkin in baked treats at the moment so this is going on the must bake list. I haven’t baked it with chocolate before but I can imagine it would be quite delicious. Love the idea of splitting it between two smaller tins. I must start doing that! Such a nice looking cake! I am so excited to make some pumpkin recipes, not sure why I have been holding out. This would be a great cake to pack for the girls lunches. This looks simply lovely Barbara! What a perfect way to welcome fall! Great combination of fall flavors!! looks fabulous Barbara! 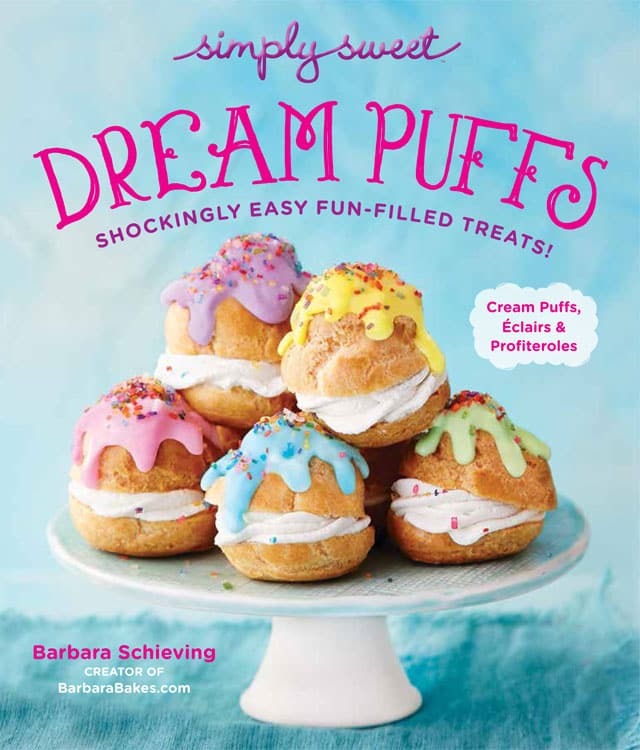 On my fall to bake list! This looks so moist and good. I’m sure your kitchen smelled wonderful. What a gorgeous cake that is. I very rarely mix pumpkin and chocolate-I think that’s about to change. 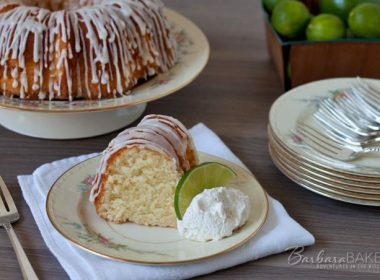 I don’t have the smaller Bundt pans but I was given a Heritage Bundt pan that I think this would look beautiful baked in…..then it’s going to work with Bob! Love this cake! 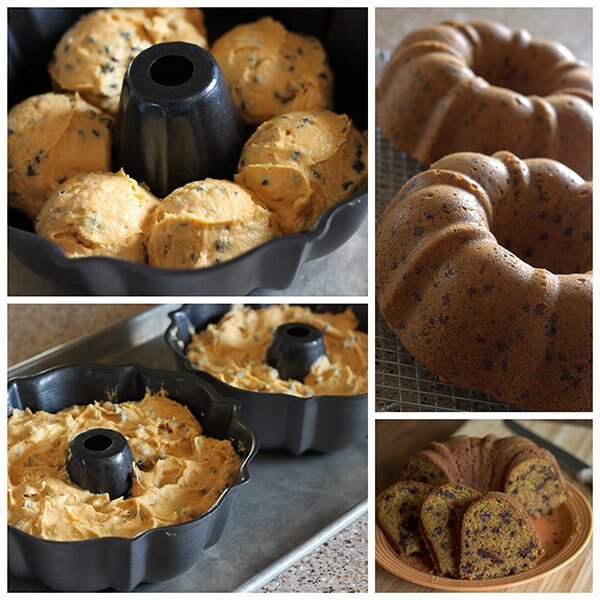 I have a pumpkin choc chip bundt cake and it’s one of my fave cakes on my whole site and is similar to yours, which looks wonderful! I love pumpkin based sweets but I’ve never used chocolate with any of them. Slap me now but I’m going to change my ways! I still haven’t baked with pumpkin, but this is definitely the recipe I needed to push me into the kitchen. Lovely! 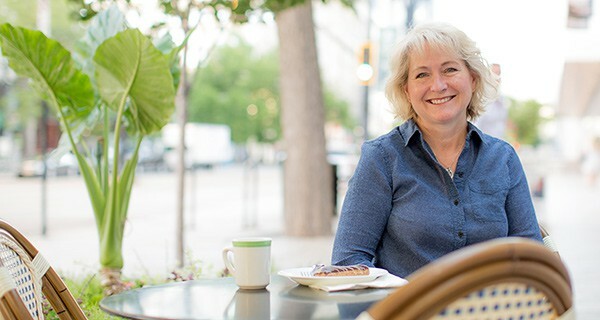 I was lucky enough to enjoy some of this- delicious, Barbara! Heavenly and perfect with a good cuppa!